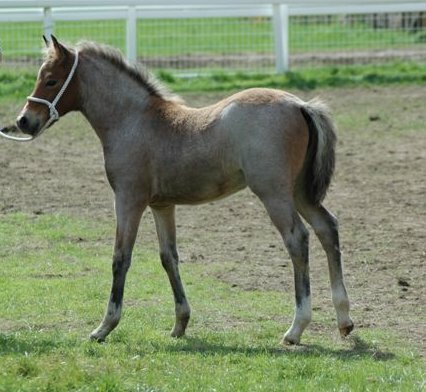 his charming pretty very small gelding has good conformation and movement. 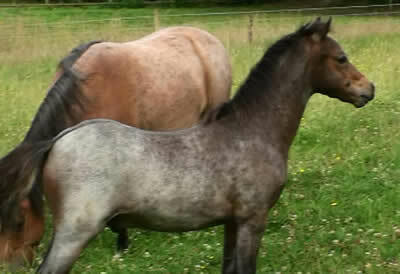 He is now grey like his dam. 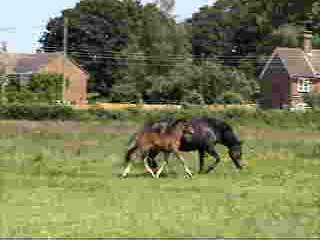 He should stay well under 12 hh and so should make an ideal lead rein /first ridden/ cradle stakes pony. 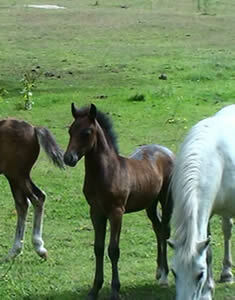 He is a full brother to Burley Dumbledore. 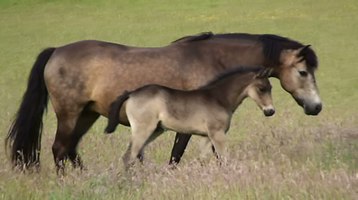 (see news page). 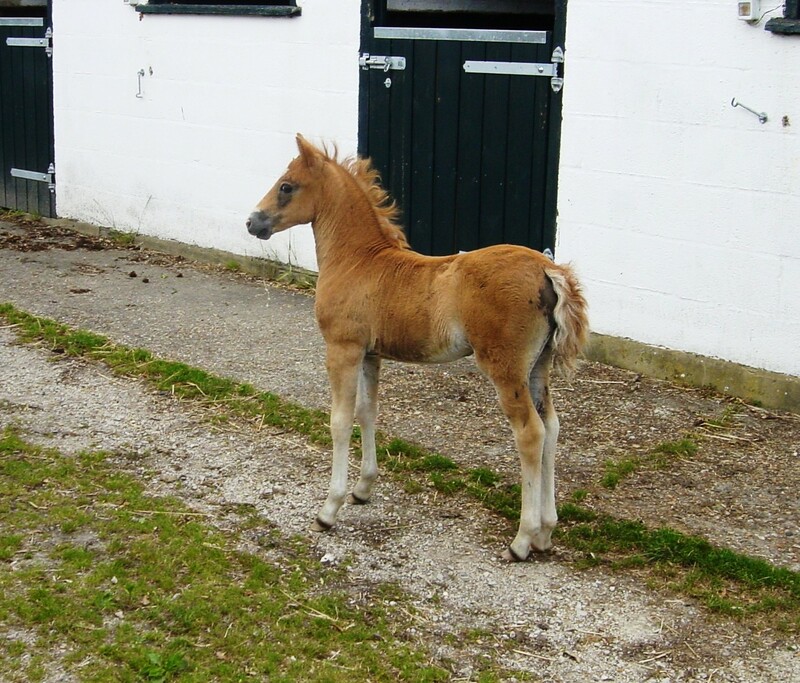 Cloud is fully registered, lightly handled, microchipped and passported. 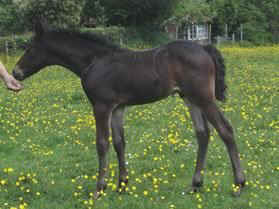 Burley Faith by Luckington Sportaide ex Mastwood Avril dark brown filly to make well over 14hh . 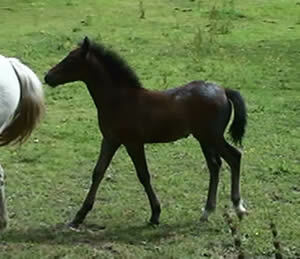 Beautiful show quality foal with type and movement . 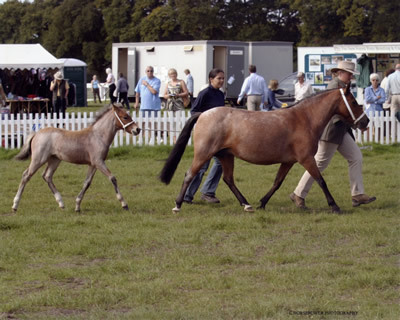 Faith made her show ring debut at the Enthusiasts Show June 7th where she won her foal class! 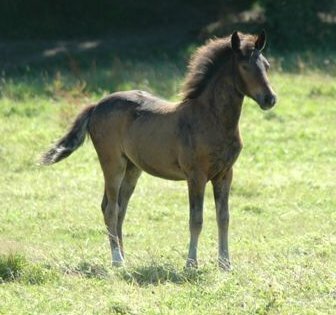 This well bred outstanding dun colt has presence and plenty of personality. 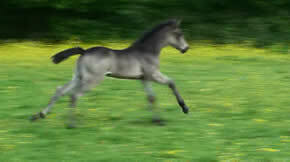 He is correct in his conformation and movement and has fantastic show ring potential. 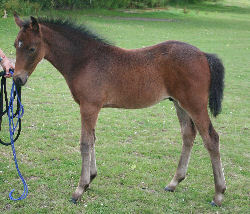 He is fully registered and passported and is only for sale to good showing home. 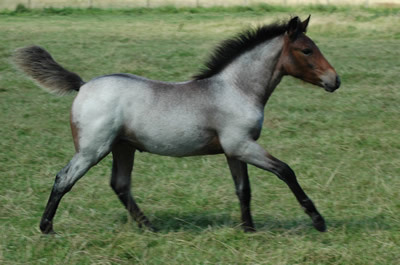 Very pretty small roan colt with outstanding movement and fabulous temperament with plenty of show potential. 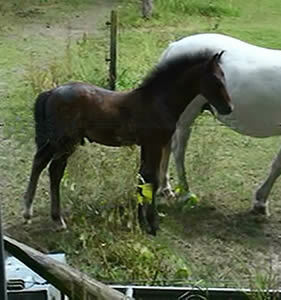 Fully registered and passported. 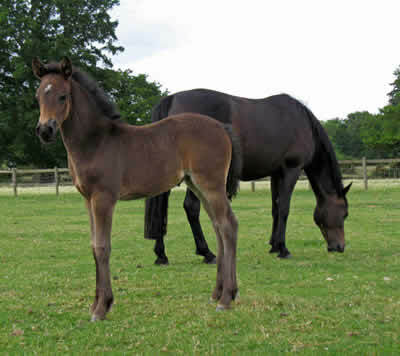 BURLEY MYSTIC sire APPLEWITCH PURE MAGIC ex WEIRS AVELINE, roan colt foal at 6 weeks. 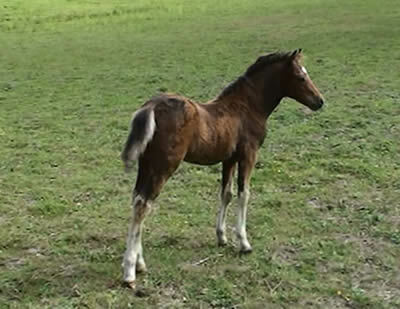 This outstanding colt in by Pure Magic and is definite stallion material. 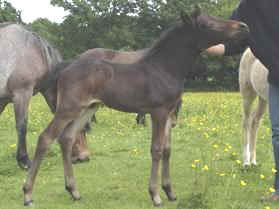 He has been bred from proven performance lines . 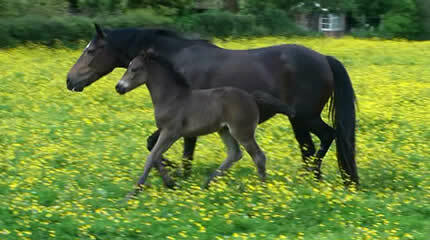 His sire has been performance tested and his dam is a Forest Bred Graded mare. 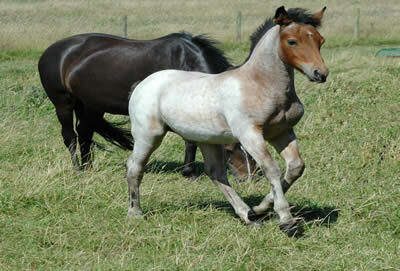 He has plenty of bone coupled with very free and elastic movement and has plenty of presence. 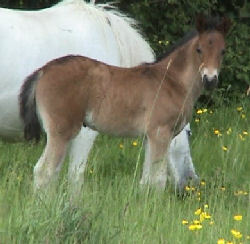 He really should go to showing home as full of potential to be a top class show pony/ stallion. 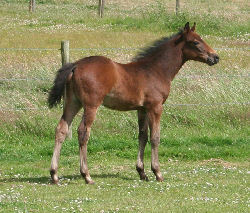 BURLEY DUNDEE sire PERONNE PALAVER ex BURLEY DUNLIN dun colt foal at 5 weeks. 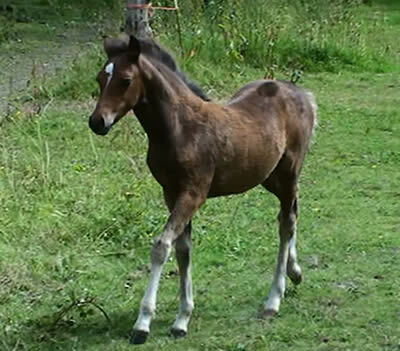 This colt has a superb length of rein and is a top class riding type. 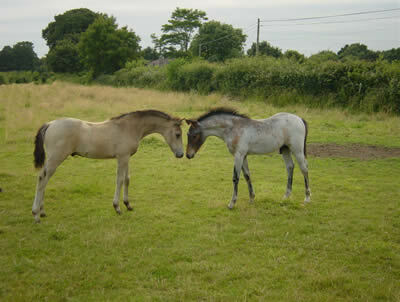 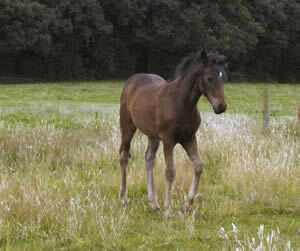 He is Dunlins second foal and is well grown with lovely movement, an exciting stallion/riding/show prospect. 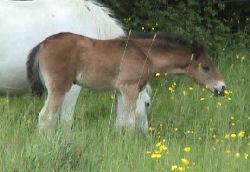 Sire BURLEY SHOWMAN ex TIPTOE HOLLY one of the tinies. 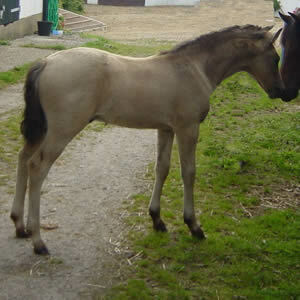 Prophecy is now a very well grown yearling that should mature well over 14hh when fully grown. 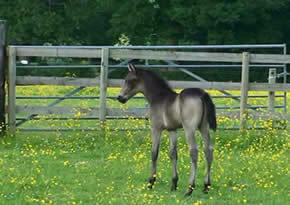 It is my intention to keep her as a future brood mare. 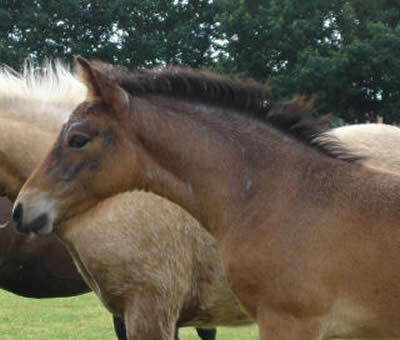 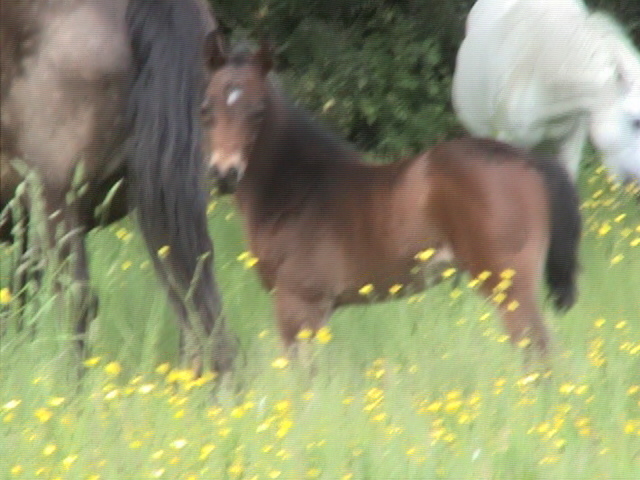 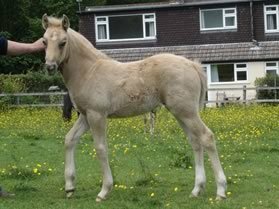 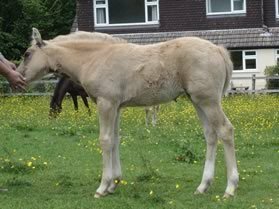 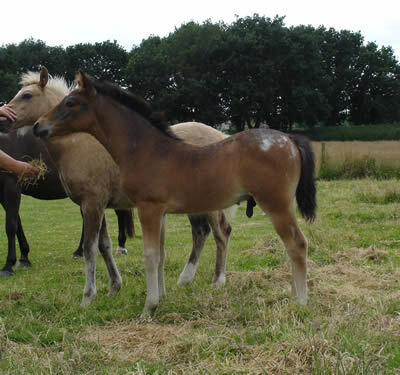 sire BURLEY GOLD BLEND ex MASTWOOD AVRIL (Dutch bred New Forest), a filly foal. 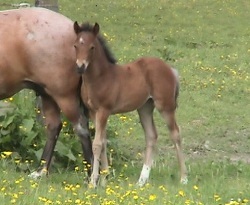 sire BURLEY SHOWMAN ex LONGSLADE MOON-DAISY a filly foal.